So you are interested in Jacksonville steel buildings? Jacksonville Florida is one of the biggest and best cities in Florida. It sites directly on the Atlantic ocean just miles from the Georgia line. The city is large by Florida standards and has everything a person could ever want. Professionals sports, nightlife, great food and plenty of outdoor activities including fishing, boating, surfing, paddle-boarding and much more. Drive around the suburbs here and you will notice a large amount of steel buildings. These buildings include garages, sheds, carports, workshops, barns and more. 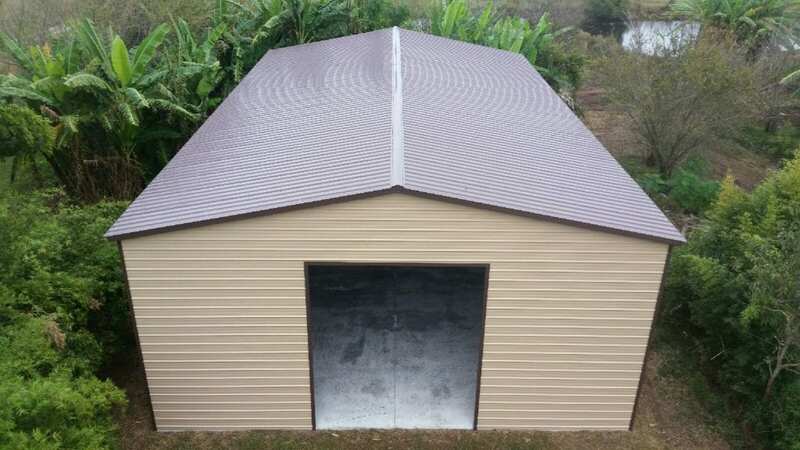 Central Florida Steel Buildings and Supply is the Jacksonville Steel Buildings expert.